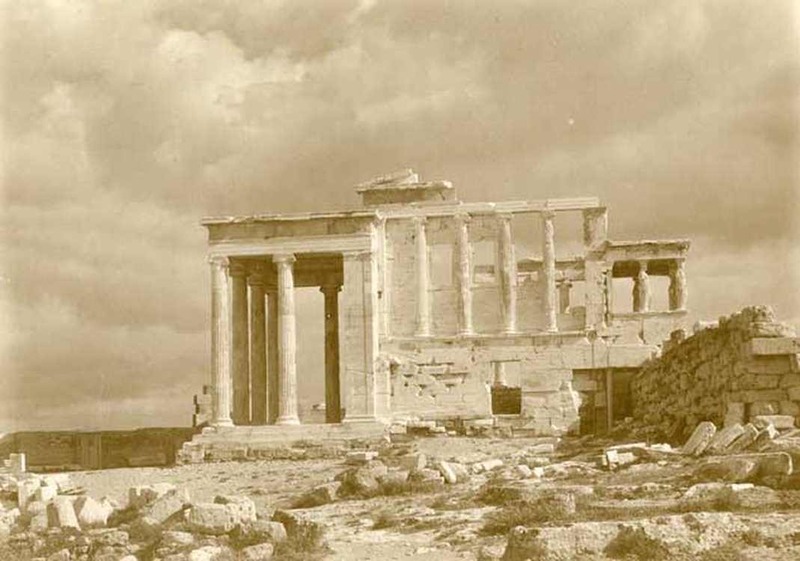 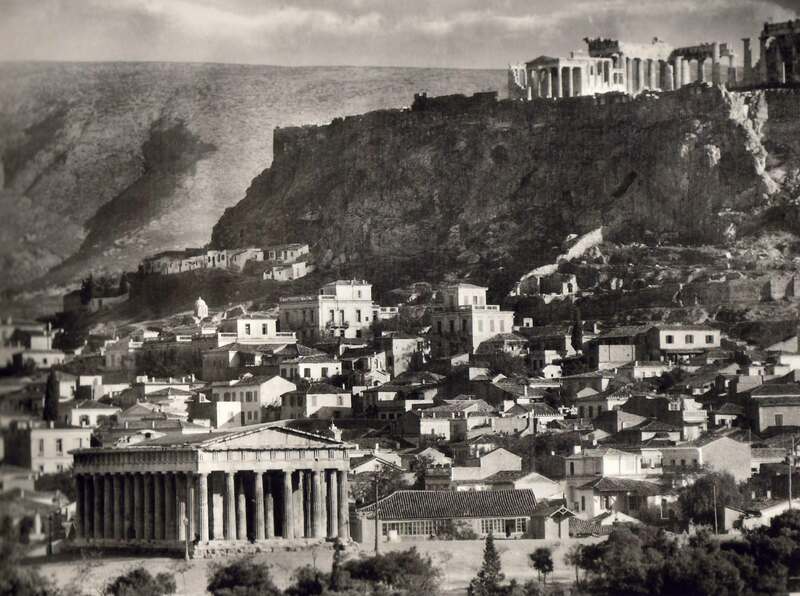 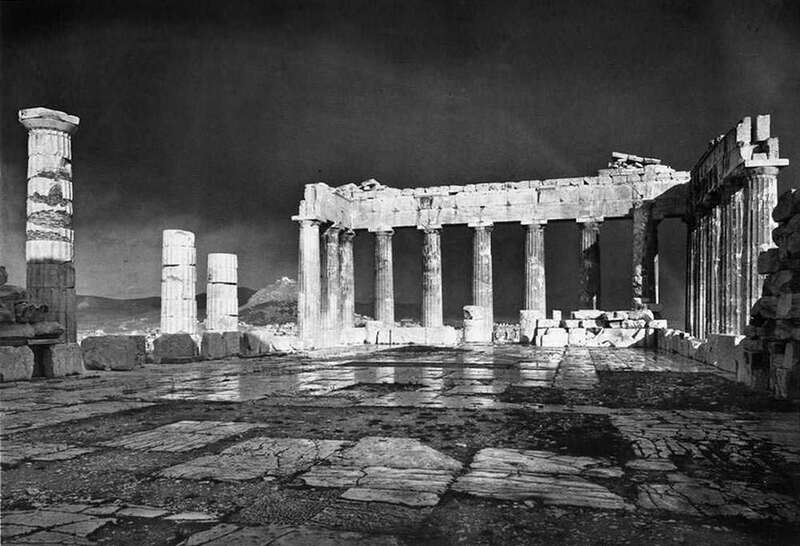 Whatever remained of Parthenon in 1908. Over the centuries, warfare and other atrocities almost disappear this symbol of our national heritage. Thus we see why all restoration was necessary even with their faults, thanks to this, monument now stands upright with all his majesty over the Acropolis. 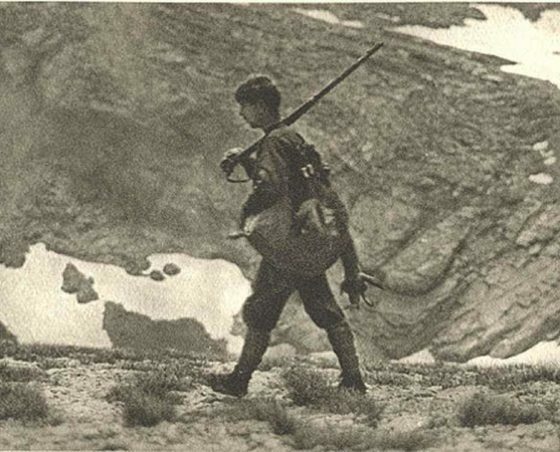 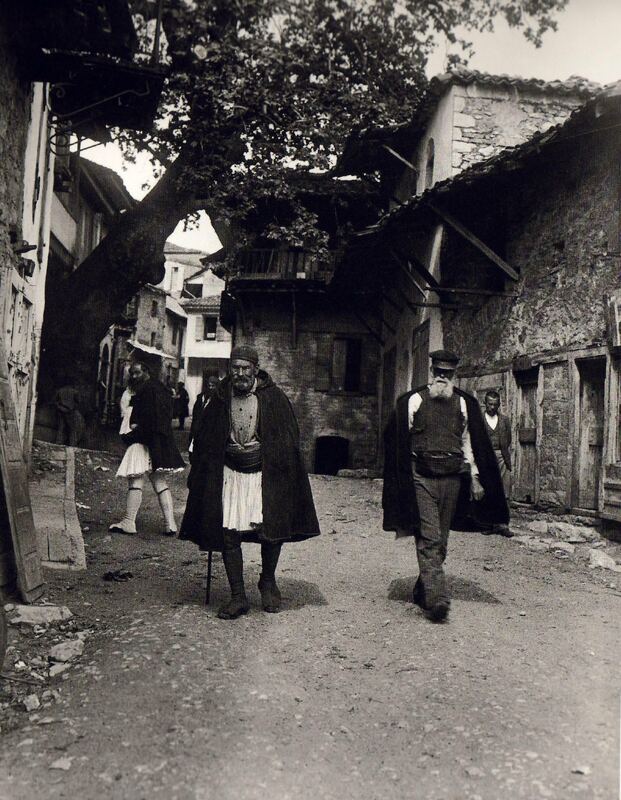 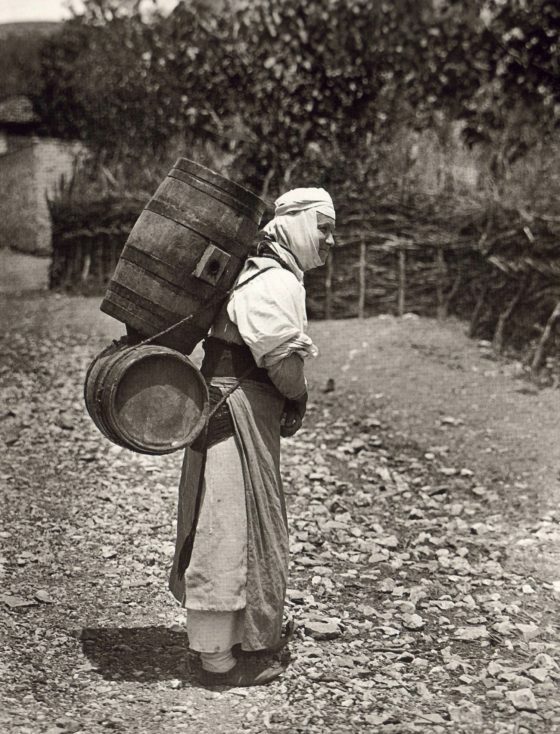 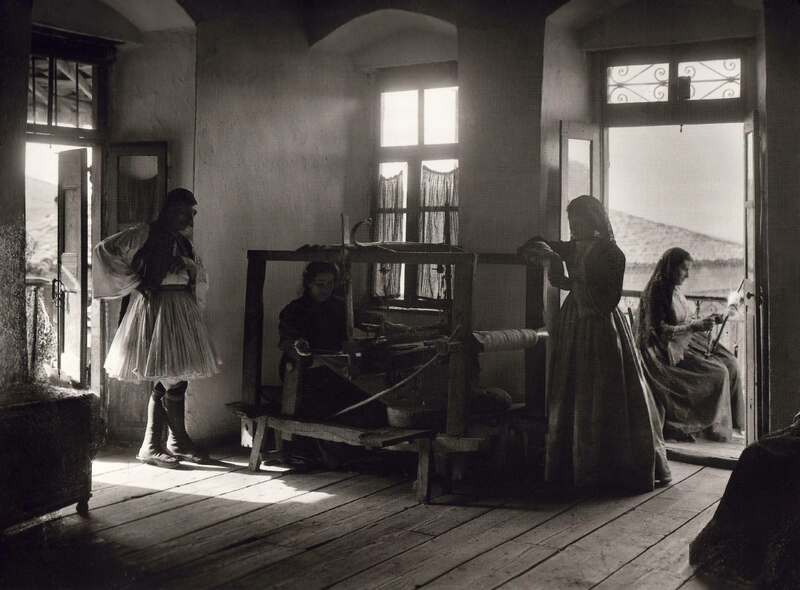 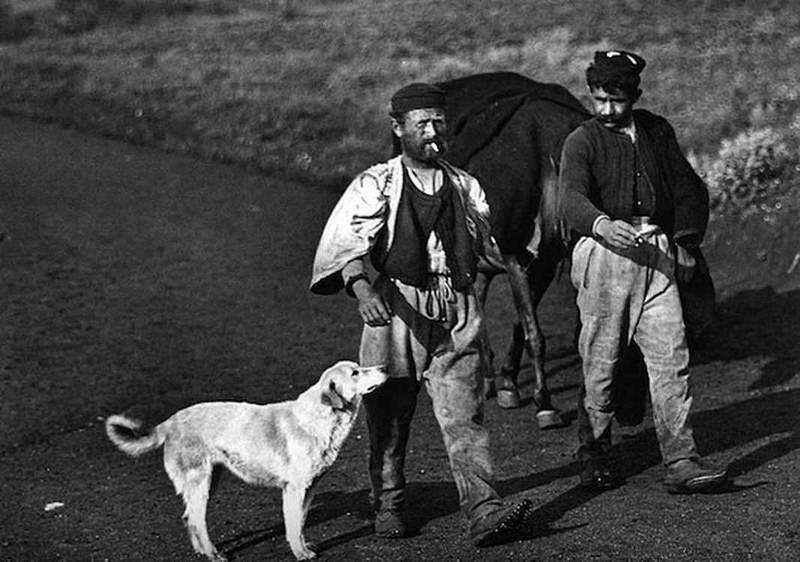 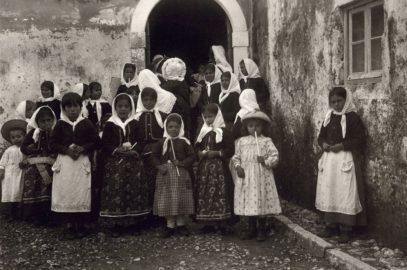 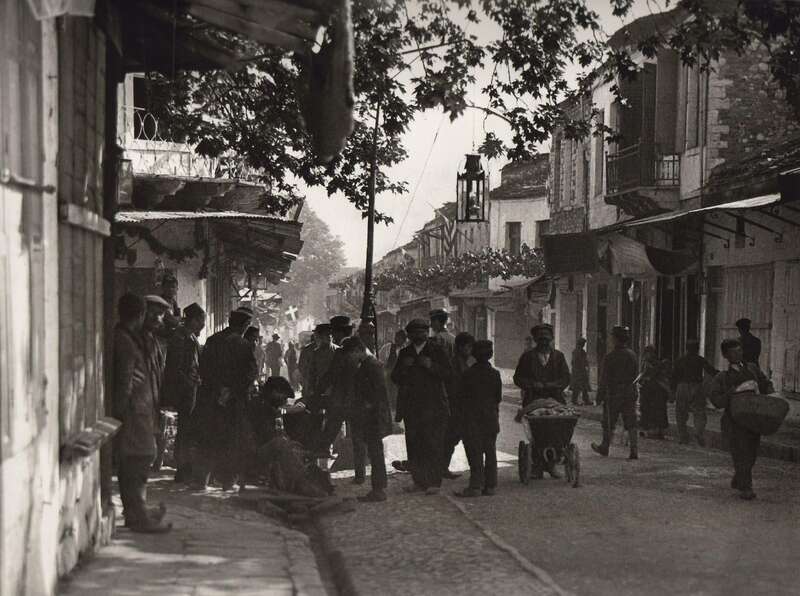 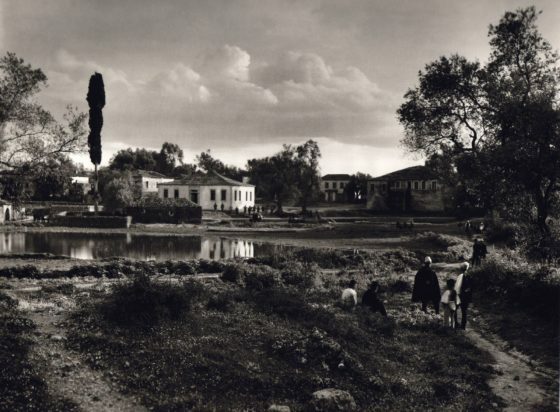 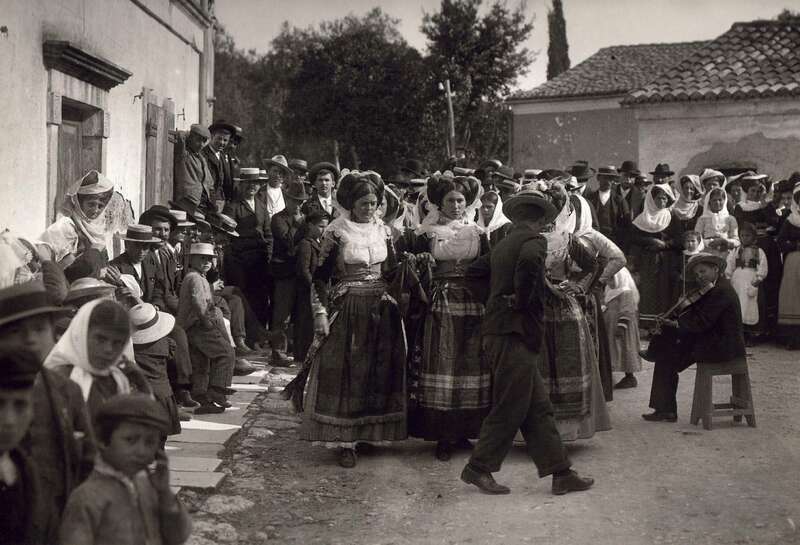 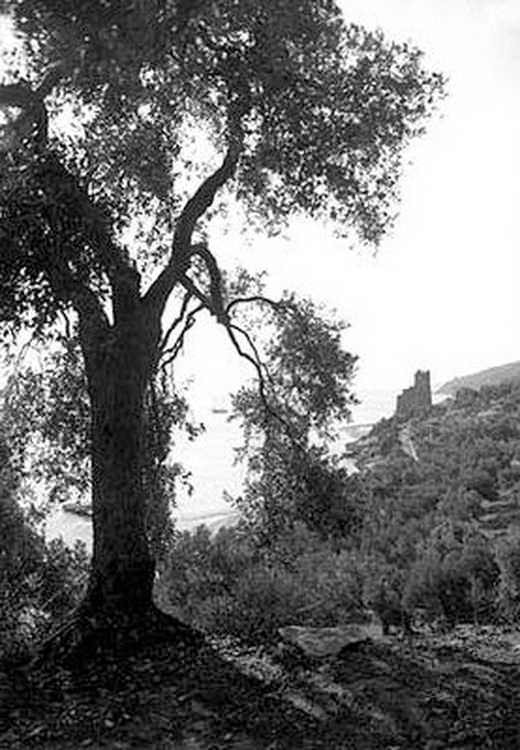 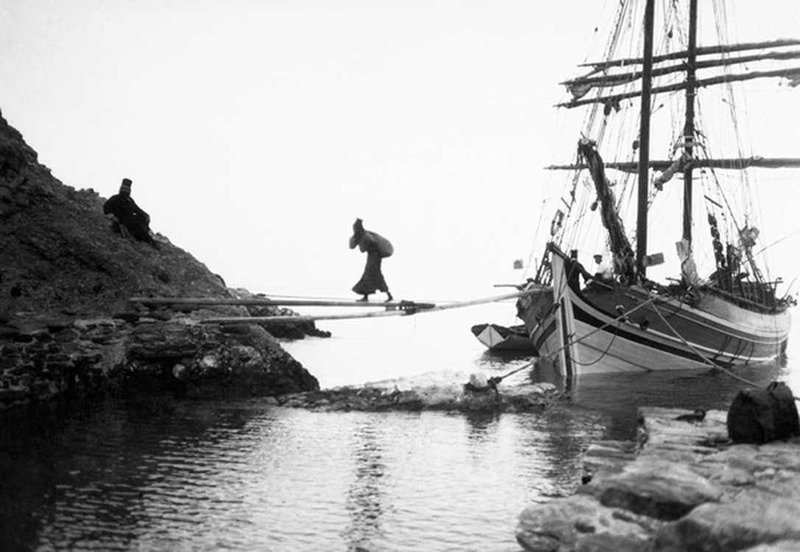 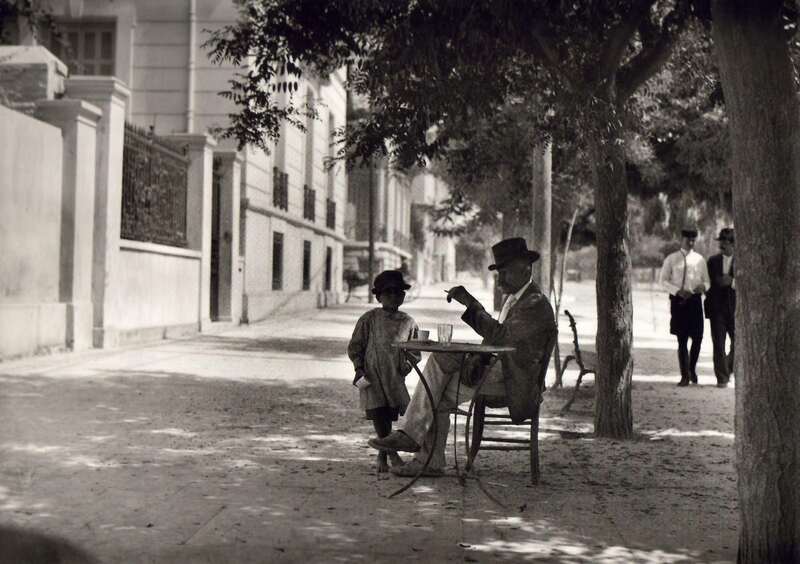 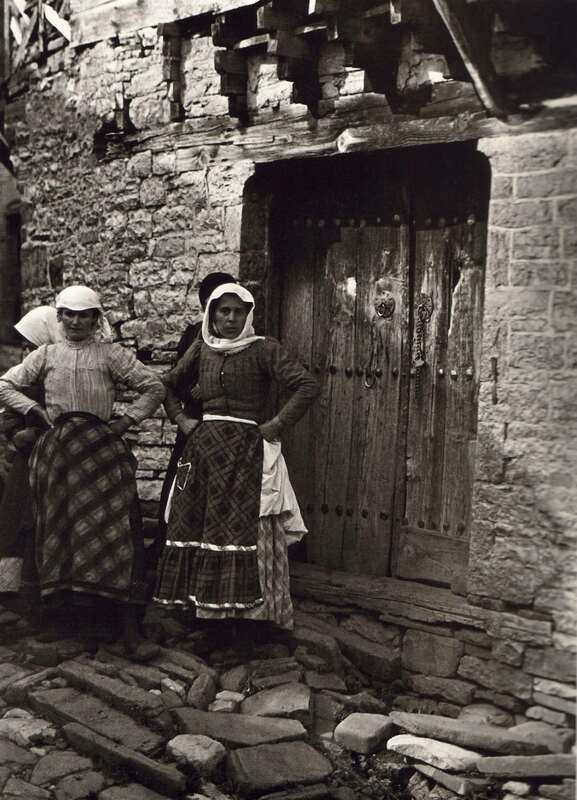 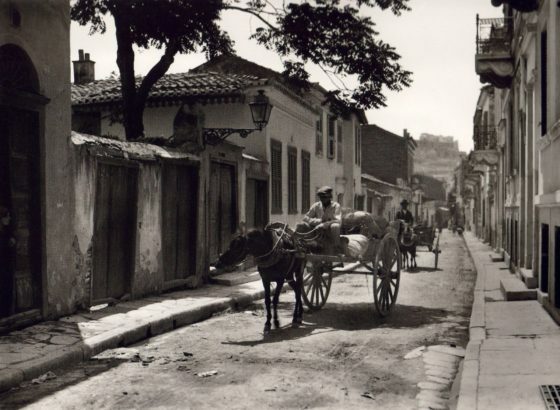 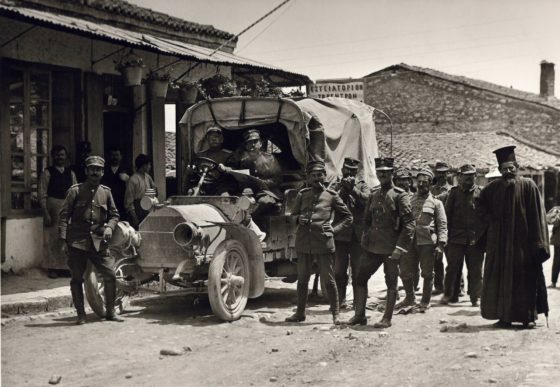 The Philhellene Swiss photographer Fred Boissonnas(1858-1946) was the first foreign photographer who traveled so much in the Greek land from 1903 and for nearly three decades following. Fred Boissonnas was born in 1858 in Geneva from a family that moved from Marseilles in southern France to Switzerland. 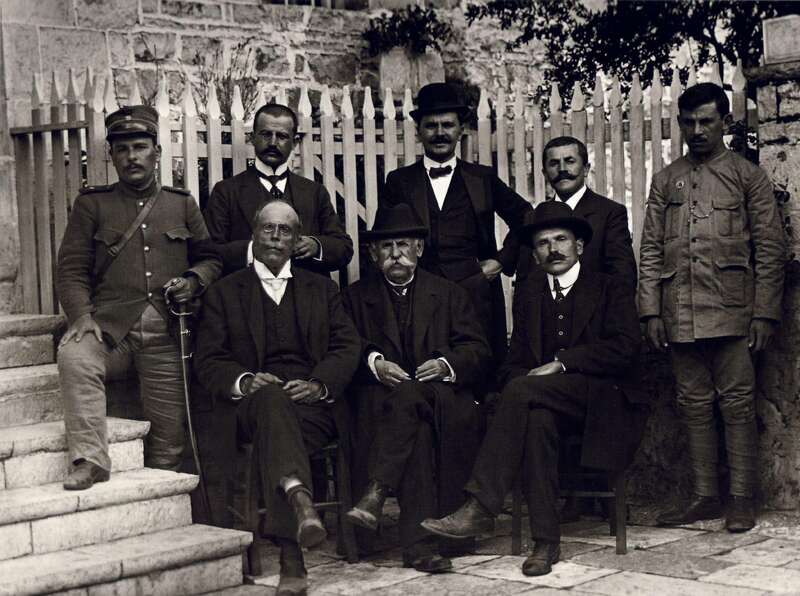 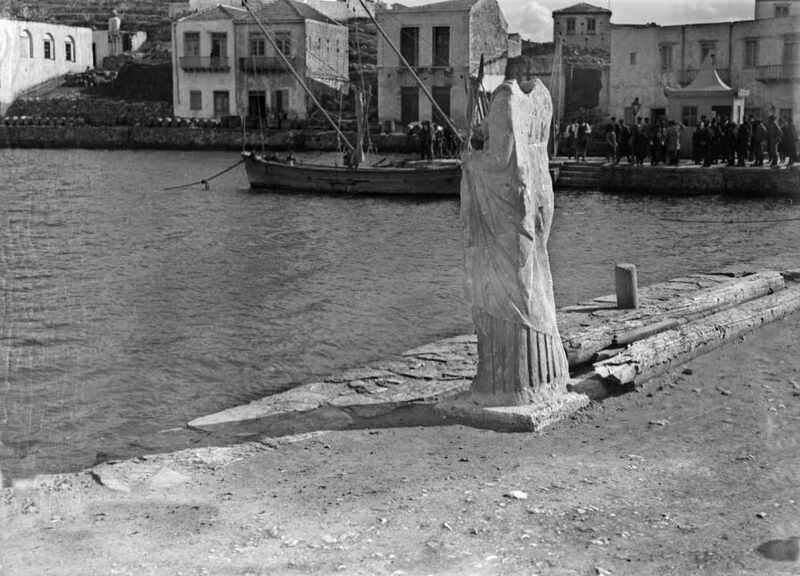 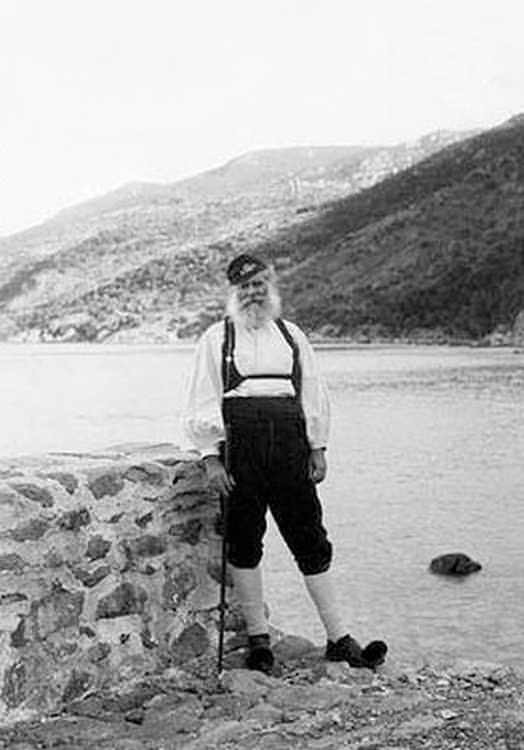 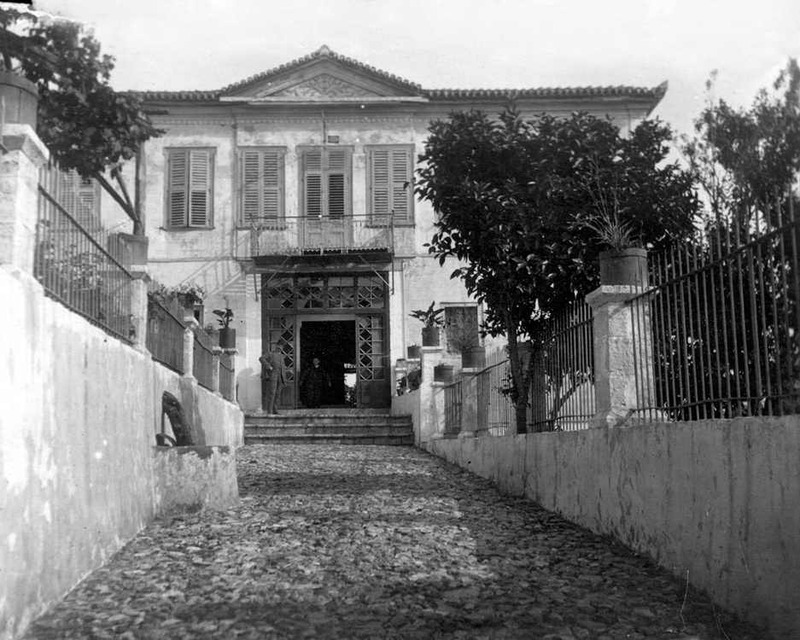 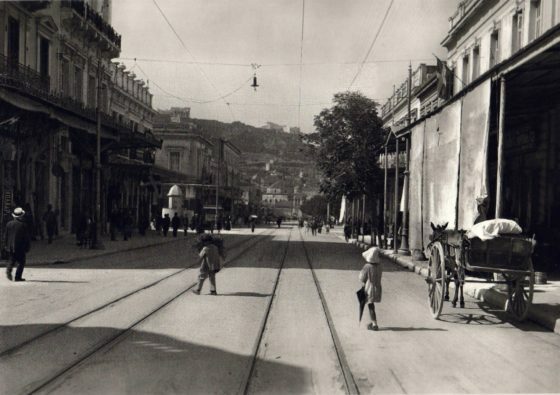 Fred Boissonnas first stepped foot in Greece at 1903 in Corfu, from where chronologically his first photos are, after this he went to Athens which had visited numerous times and from there he wandered across the entire Greek territory and also in the new under Greek unification countries as Macedonia, Thrace, Epirus, Aegean islands, etc..
Generally he did not leave an inch of Greek soil without recording it with his camera. 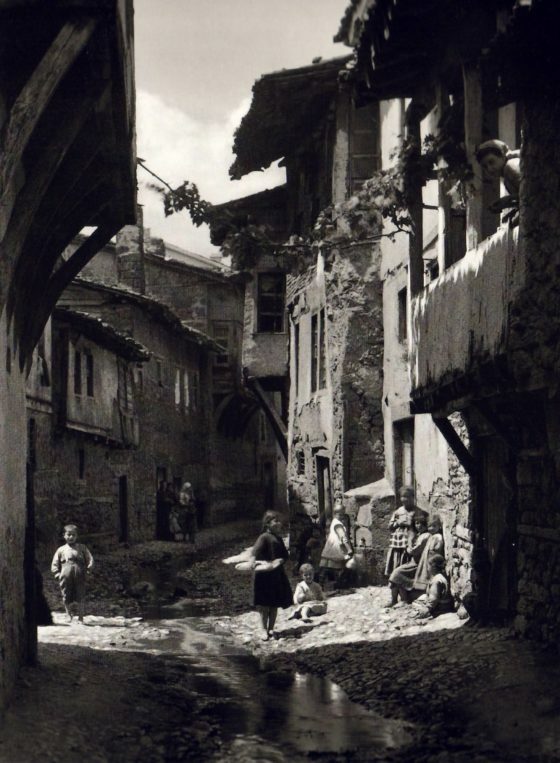 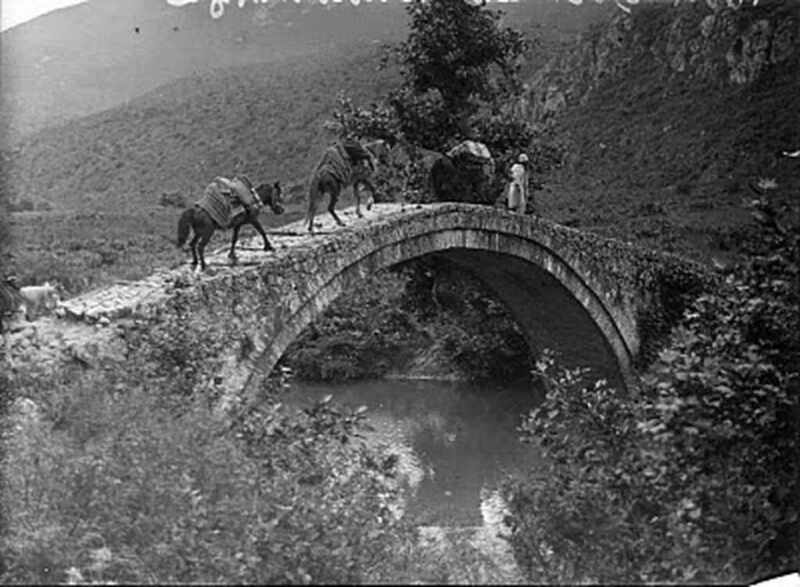 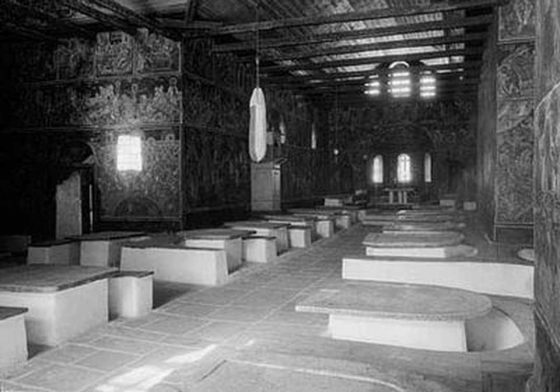 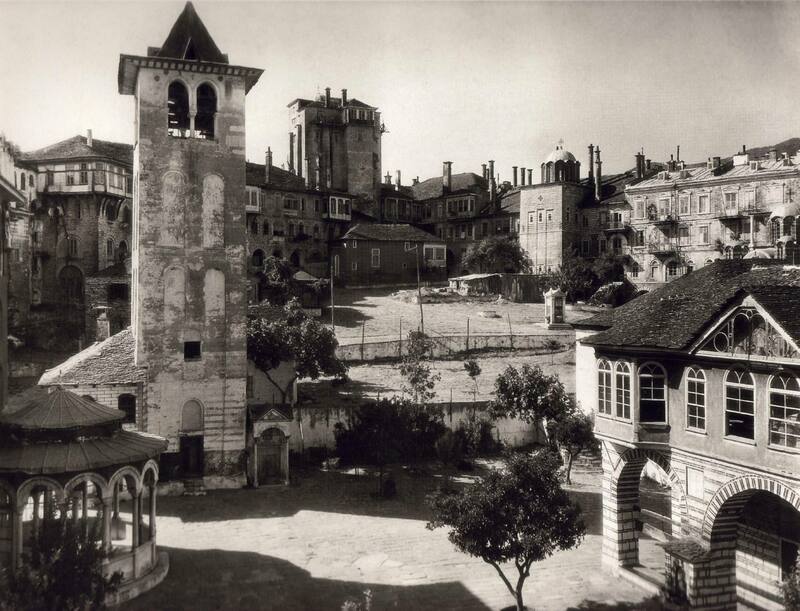 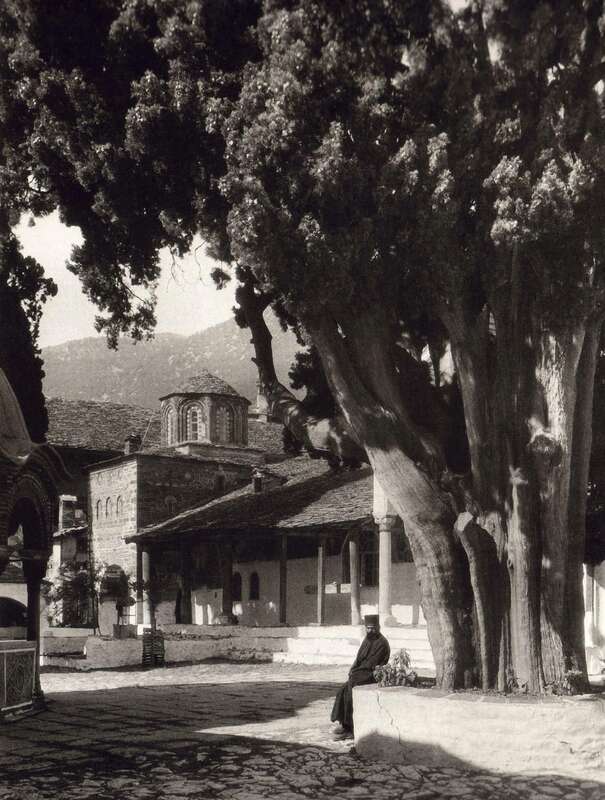 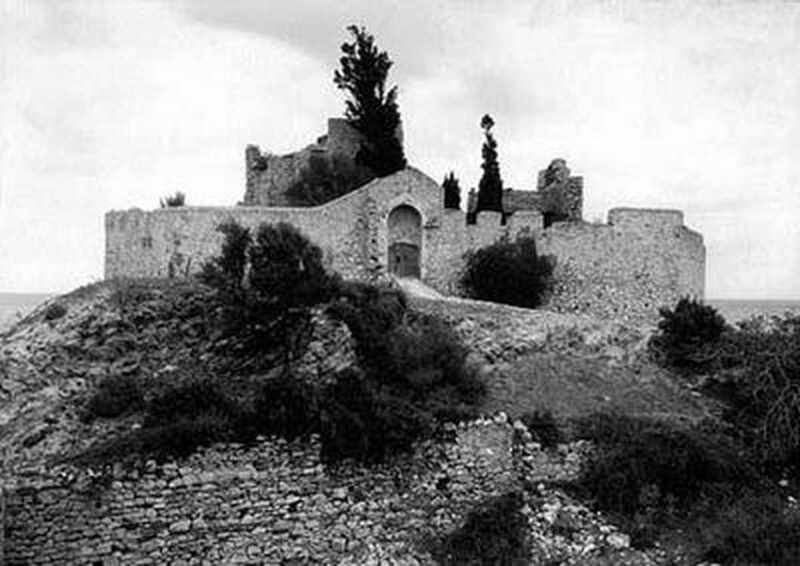 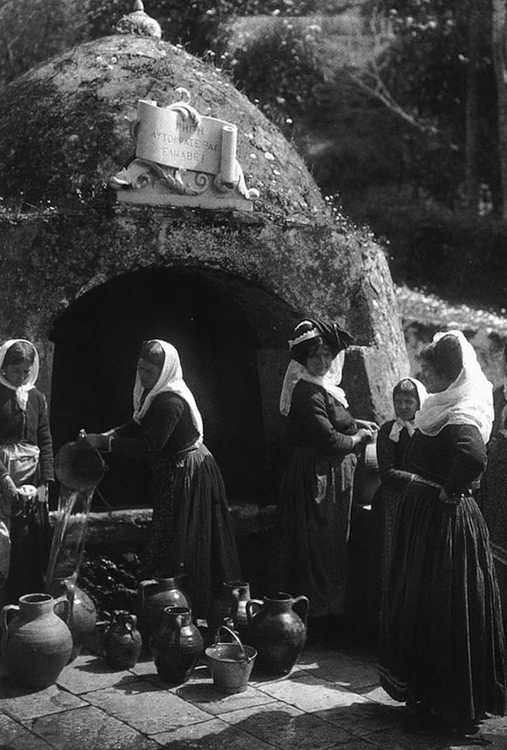 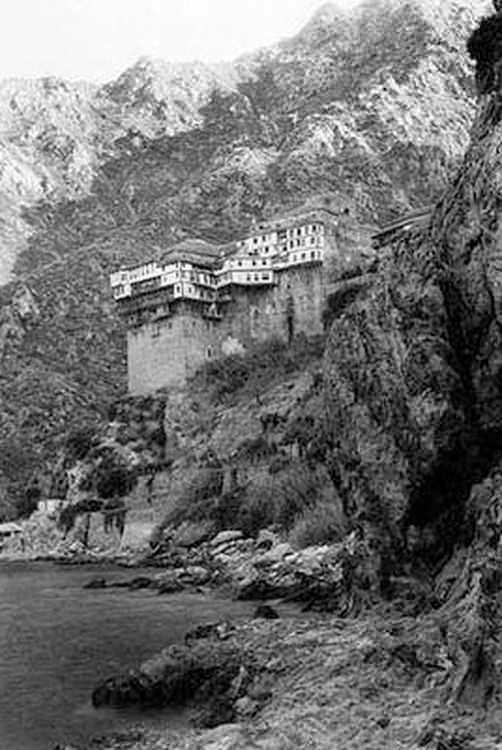 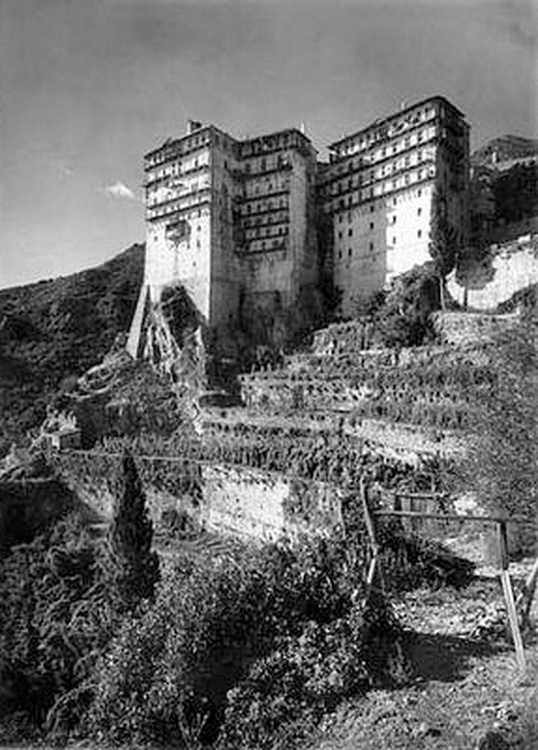 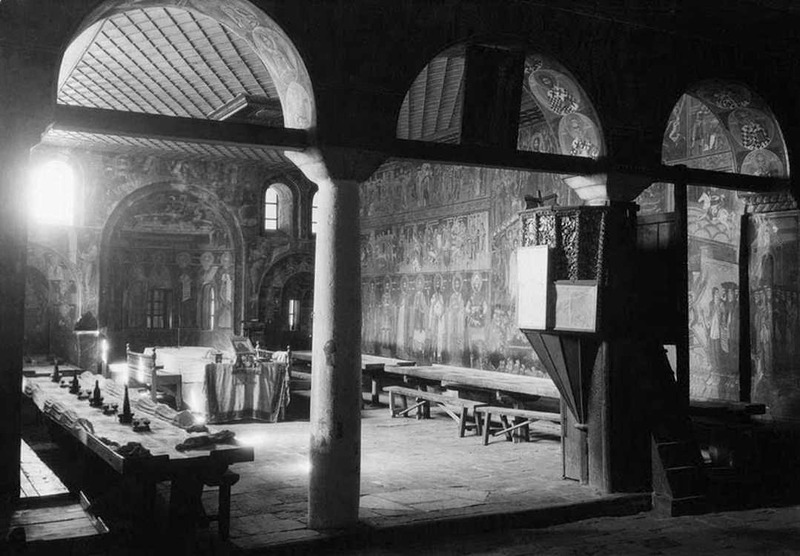 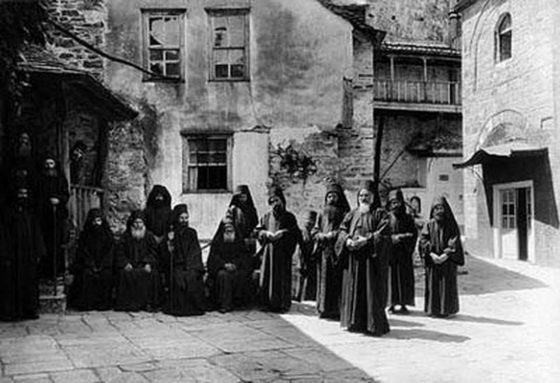 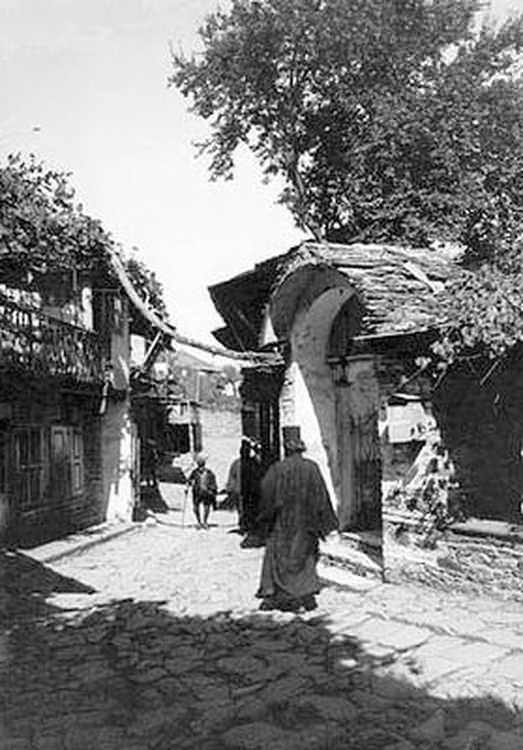 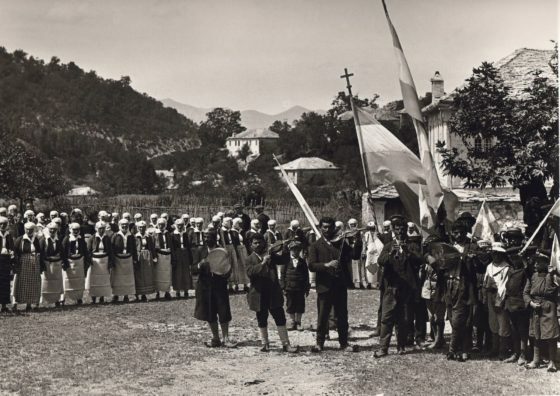 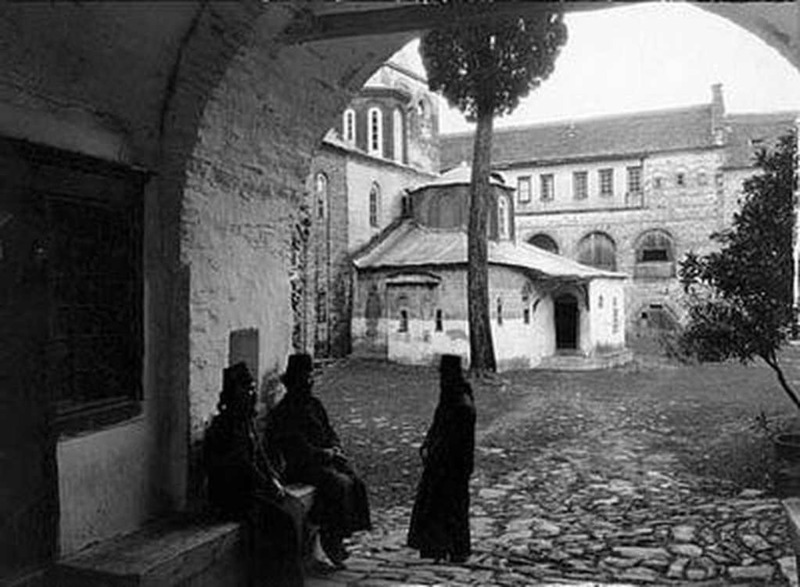 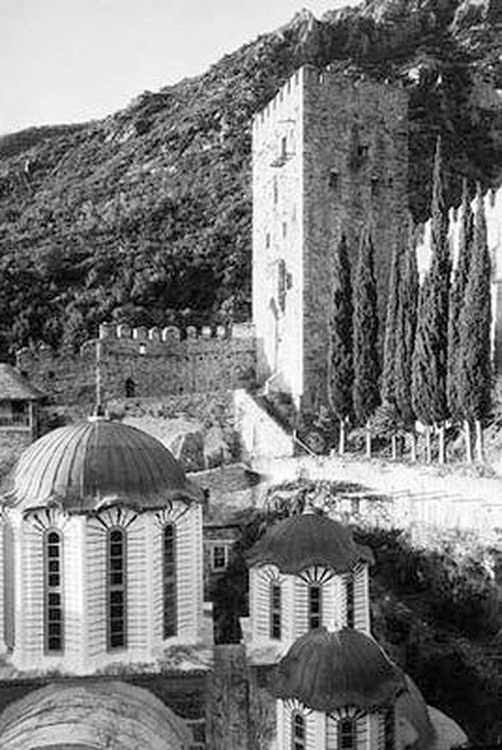 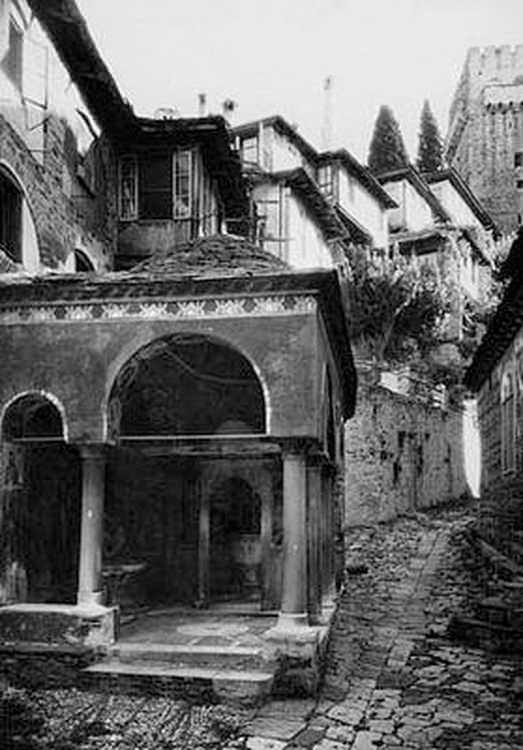 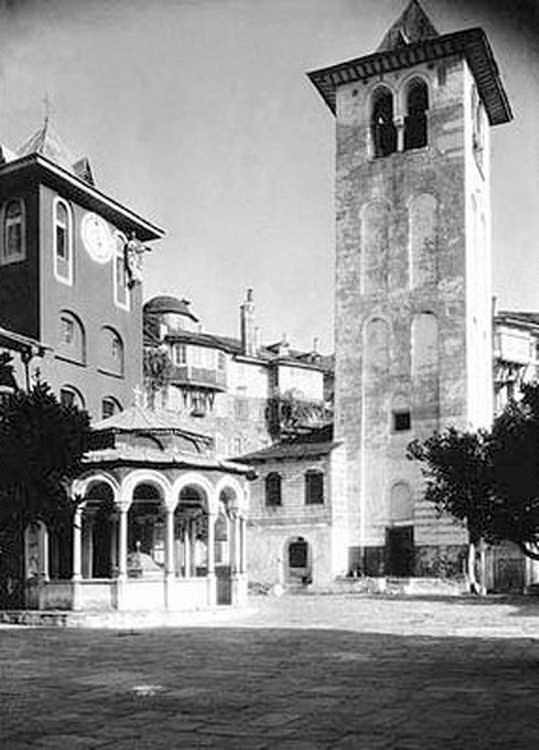 Towards the end of his Greek adventure shortly before 1930, he spend some time in Mount Athos where he photographed many details of monastic life and the monasteries. 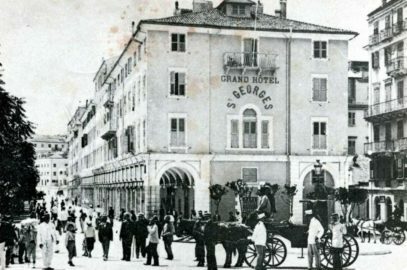 He died in Geneva in 1946. 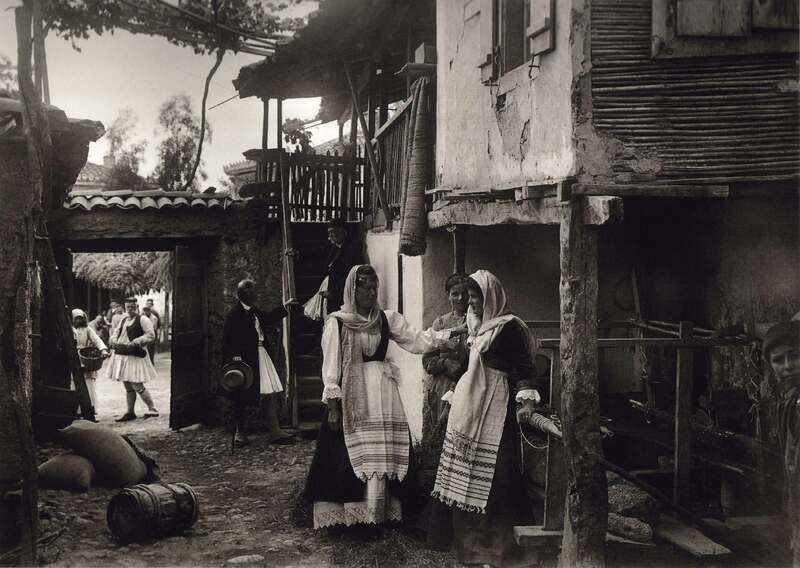 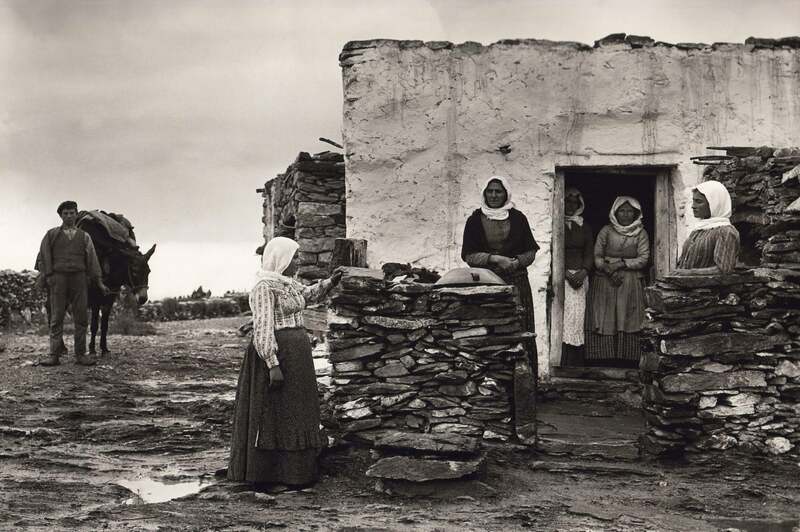 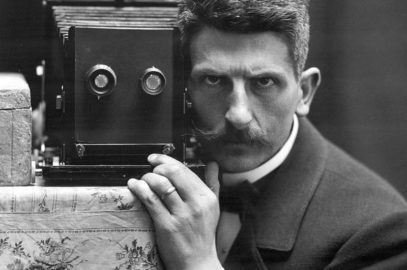 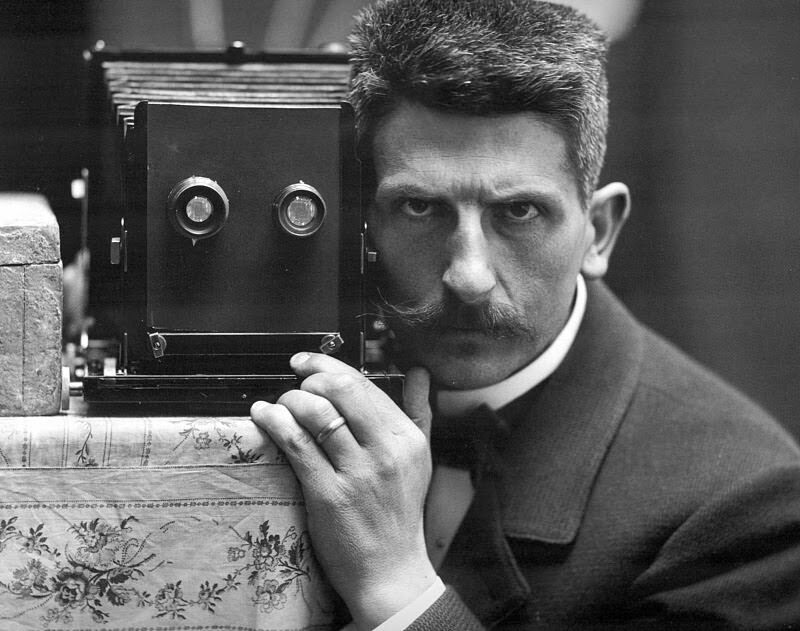 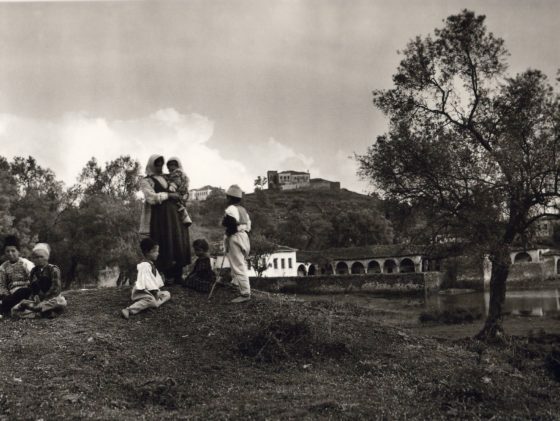 His work was innovative and proved decisive in the development of Greek photography during the 20th century. 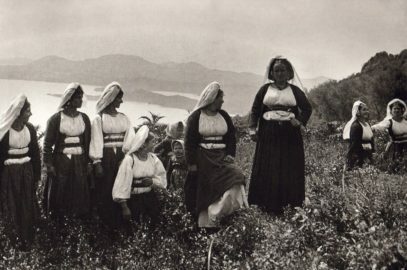 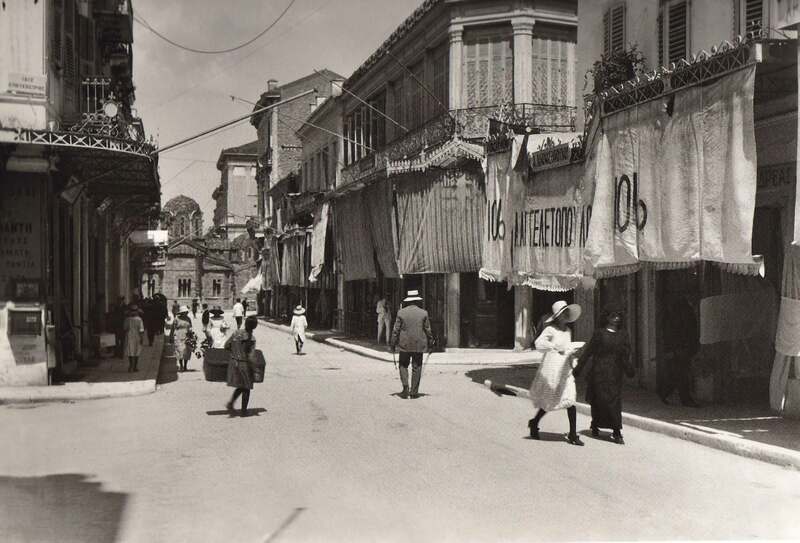 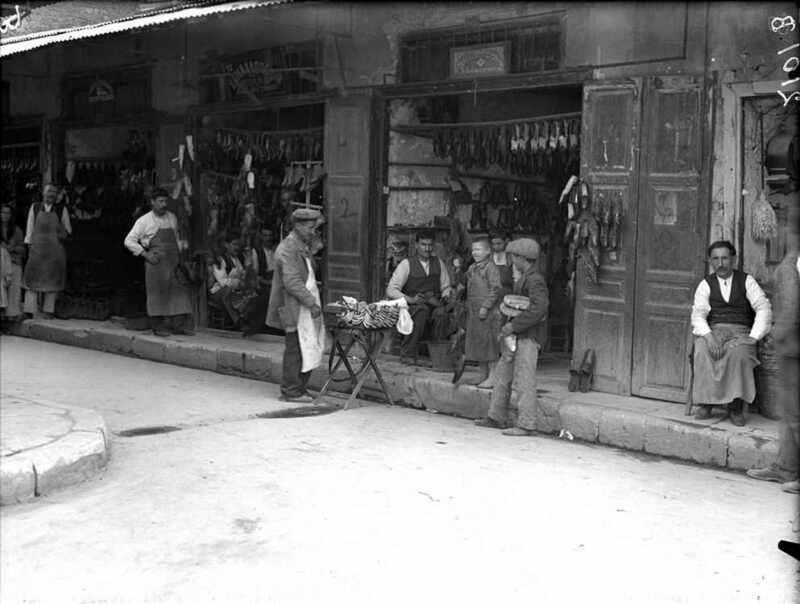 Through photos and albums he presents a panorama of Greece during the interwar period, also helping to shape European public opinion of Greece for the same period. 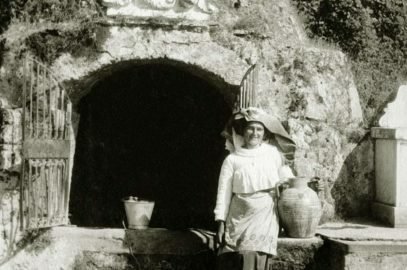 The work of Fred Boissonnas, although known in Europe in the early 20th century, now needs a second showing. 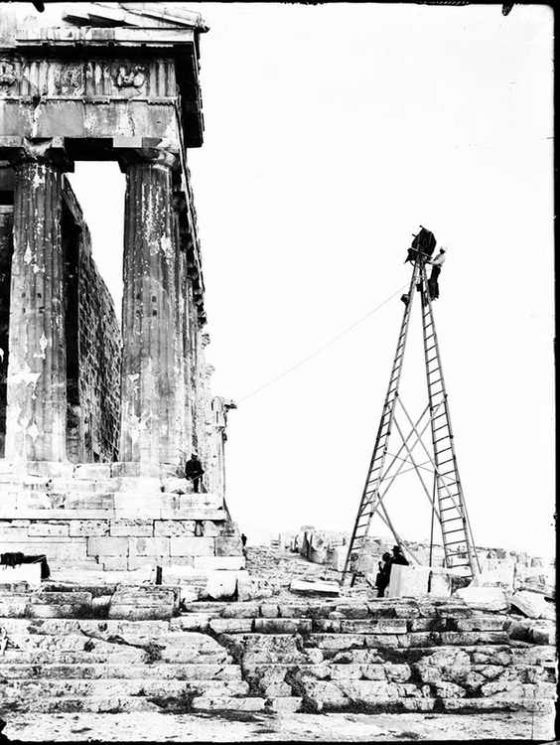 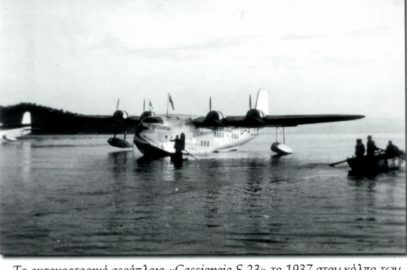 Progress in technical issues, the discovery of colour, easy to use cameras, plus the ease with which we travel, may make the project appear obsolete, but to the historical glance it has great value and it also shows modernism in comparison with other photographers who wandered in Greece at that time. 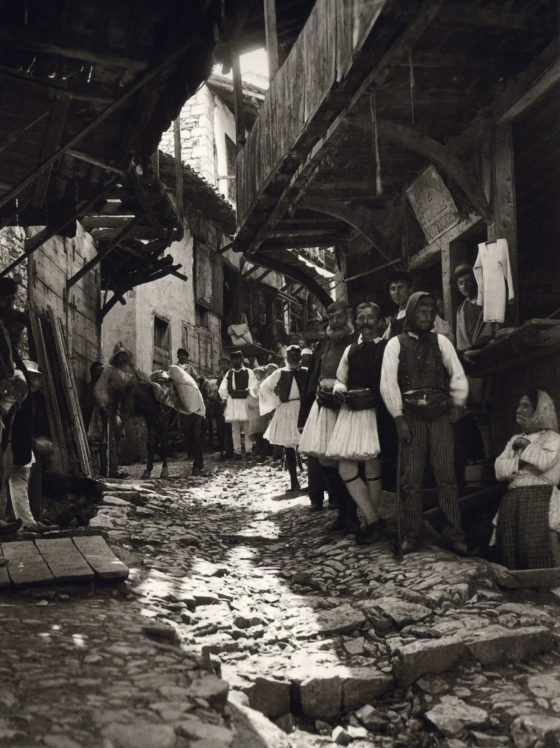 The artist has recorded things that have disappeared, but also gives us a picture of Greece that extends beyond simple ethnographic evidences. 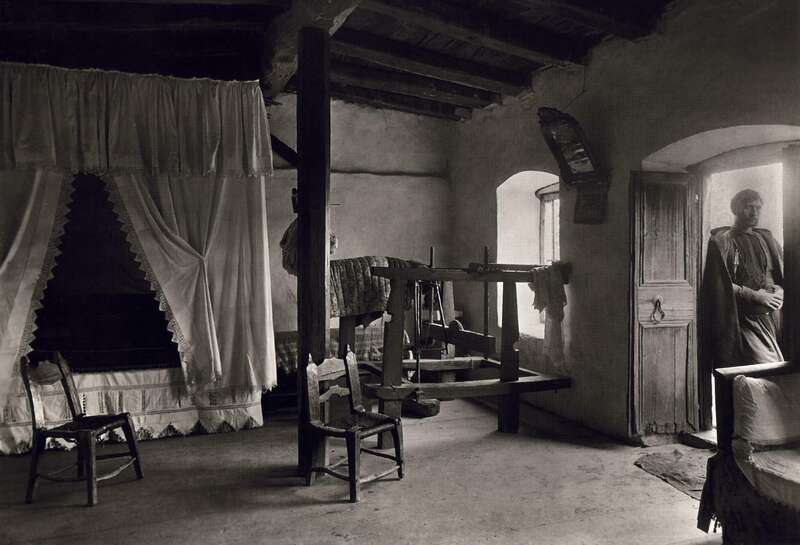 His great faith and admiration for this country are transmitted through his work with a tenderness and love which can be seen through his work even today after so many years.